Are Personal Loans Rendering Credit Cards Obsolete? The number of people taking out loans in the US has increased in the years since the mortgage crisis and as the economy recovers more people are avoiding traditional credit cards. Find out why. The personal loan industry, which many saw as dying in 2008, has been staging a resounding comeback in recent years. While many banks had abandoned these smaller loans in favor of home equity lines of credit and credit cards that provided higher rates, a large percentage of the industry is now returning to the practice. Led by a slew of nonbank lenders, the lending industry has been on the rise, expanding its reach and beginning to challenge more traditional lending products. More importantly, personal loans are able to offer better and more reliable terms to potential borrowers. Credit cards are notorious for their high interest rates, with some reaching as high as 79.90% in some cases. Additionally, credit cards do not offer fixed repayment terms, meaning that interest can compound indefinitely and growing the cost for consumers over the long run. 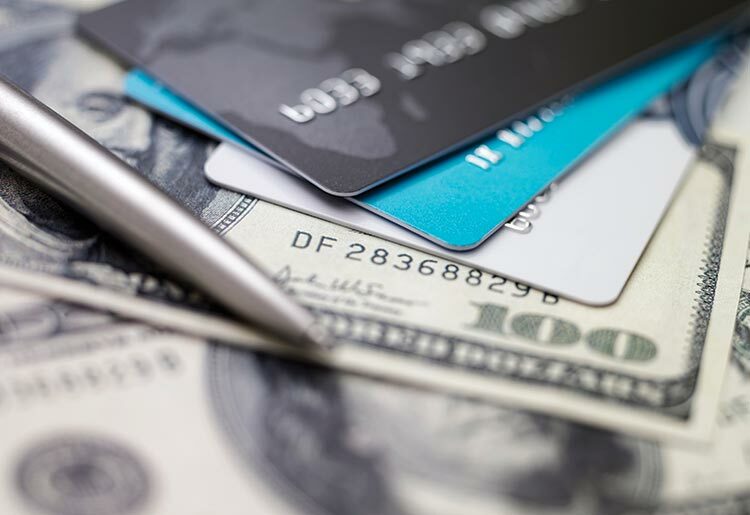 Deciding whether credit cards or personal loans are right for you? Read more here.